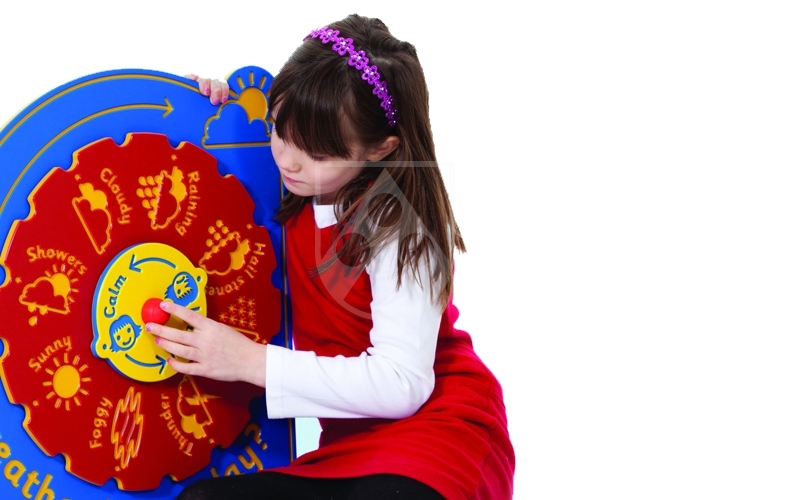 Children love to play and charge around and are eager to discover the world. Playgrounds are the idealplace to do that. For parents, though, the most important thing is that the play equipment must be both safe and suitable for children, so they can feel confident while letting their little ones enjoy new experiences. When planning and designing playgrounds, this must be taken into account from the very start. 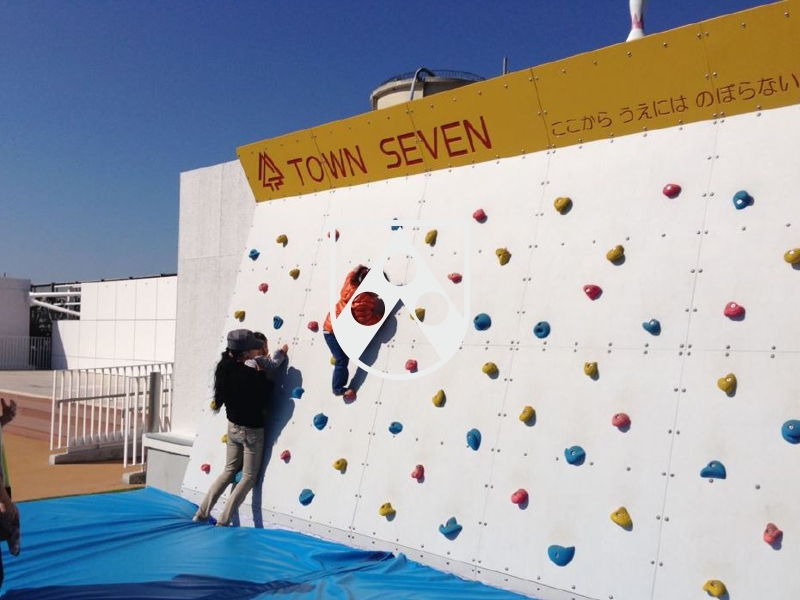 We offer plastics that are developed specifically for play areas. 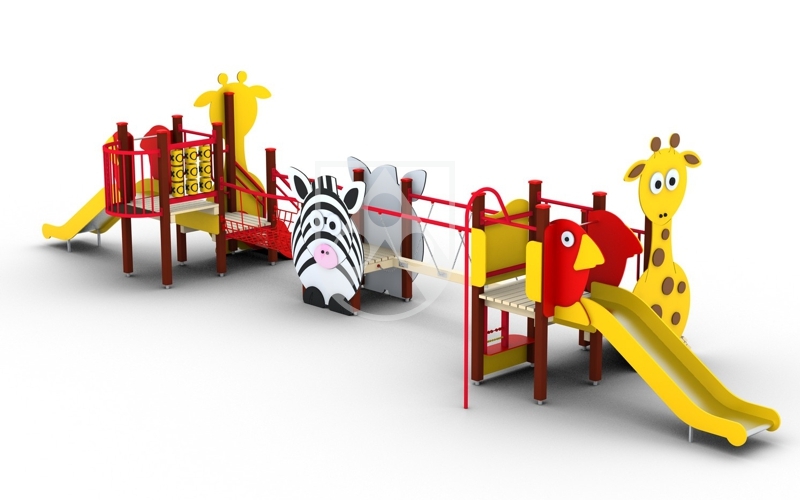 They meet the high requirements on safety, durability and appearance and offer countless opportunities for the creative design of your play areas.